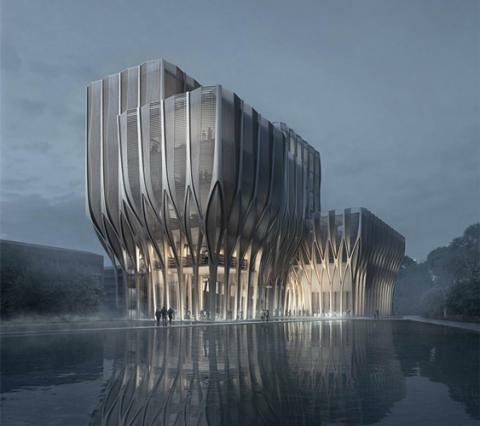 The modern architectural style of the Institute, designed by the inimitable Zaha Hadid, embraces the timeless humanitarian values and rich culture of Cambodia while transitioning away from traditional genocide and memorial architecture. 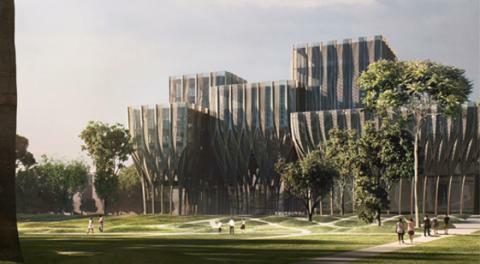 DC-Cam resolved early in its planning that the Sleuk Rith Institute would redefine the traditional approach to the design of commemorative architecture. 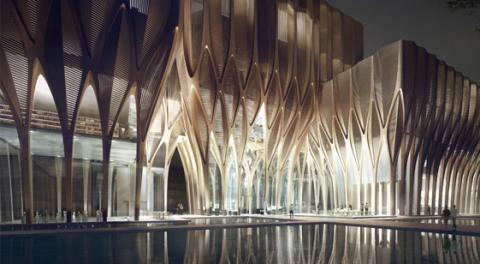 Pursuant to that resolution, the Institute Planning Board intentionally partnered with Zaha Hadid Architects of London. The gracious but powerful architectural language of Dame Zaha Hadid defies much traditional structural design, often emphasizing the curvilinear over the conventional sharp and angular elements of modern architecture. Her portfolio features sweeping structures that shatter expectations by exalting and intensifying how they are experienced. 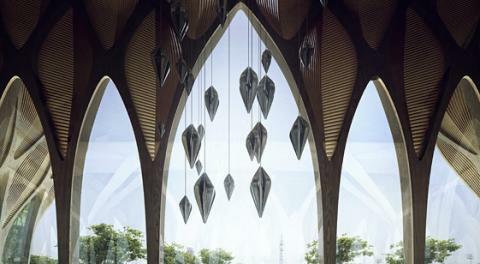 With her firm at the helm, the Institute has the potential to redirect the dominant design approach of war crimes commemorative architecture in an entirely new, uplifting and more enriching direction. 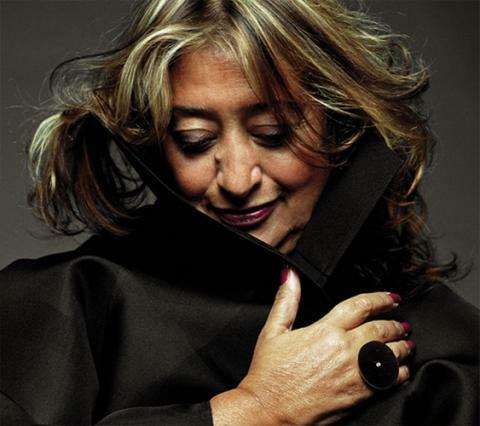 Zaha Hadid was awarded the Pritzker Prize, considered the Nobel Prize of architecture, in 2004. Each of her projects builds on over thirty years of research of architecture, urbanism, landscape and geology as her practice integrates natural topography and human-made systems. 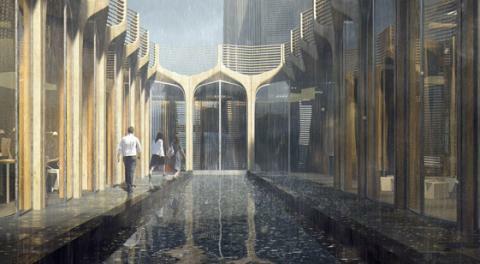 Hadid's work has been acknowledged by the world's most respected institutions. Her projects received the Stirling Prize, one of architecture’s highest accolades, by the Royal Institute of British Architects. Zaha Hadid is a UNESCO Artist For Peace, she was named one of TIME Magazine’s 100 Most Influential People in the World, and conferred a Dame by Queen Elizabeth II. The museum will house exhibitions showcasing Cambodian artefacts, documents, and artworks spanning from Angkor heritage through Khmer Rouge documents to contemporary artworks. These will be shown alongside travelling exhibitions on genocide and contemporary art from around the world. The Institute is built around an extensive archive of original Khmer Rouge documentation that sits at the very heart of the building. Researchers and Institute staff pass through this space on a daily basis as a reminder to learn from the past while looking to the future. The sheltered classrooms provide large spaces for learning that still have a strong visual connection to the surrounding inspirational environment. Informal breakout areas encourage chance interactions and cultivate an atmosphere of study throughout the complex. The Library houses the largest collection of genocide related material in Southeast Asia, an invaluable resource. The Library interlocks with the Institute and the Museum, and connects to the School via a bridge. 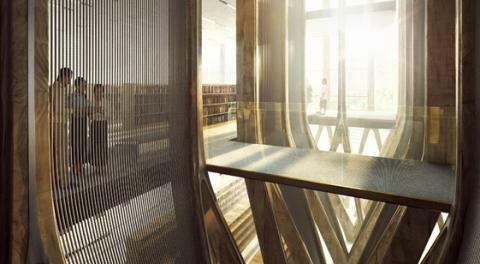 In this way, knowledge is always accessible to all who visit the building. The auditorium will house lectures, music, dance, and performance on genocide and leadership issues as well as from contemporary Cambodian artists. A sense of openness prevails in the design of the Hall, allowing events to use both indoor and outdoor space when weather permits. 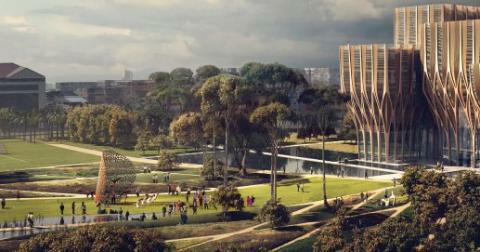 The memorial park takes inspiration from traditional Khmer landscapes, both natural and man-made. The park transitions between active and contemplative zones, inviting all of Phnom Penh to play, to learn, and to gather and contemplate the past and new future directions. As the park approaches the building from the south the landscape peacefully rises through a series of undulating mounds slowly reaching the level of the reflecting pools at the base of the building, echoing archaeological excavations near Angkor Wat.